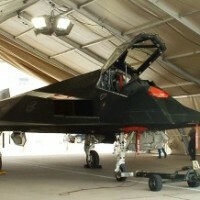 For more than 30 years, Universal Fabric Structures, Inc. (UFS) has been offering quality military structures to satisfy a variety of project requirements. 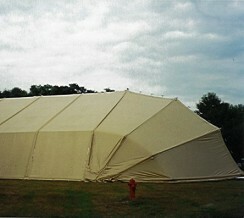 Both permanent and relocatable structures have provided shelter to all branches of the Armed Forces. 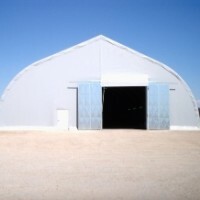 Our structures are competitively priced, at a fraction of the cost of conventional construction. Our ease of constructing and dismantling means you can relocate as necessary. We bring you the most technically advanced pre-engineered fabric structures available in the world today, designed in adherence to strict international engineering standards and codes. 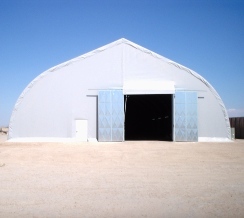 UFS structures are built to withstand hurricane force winds and harsh climate conditions. All of our structures meet the California Fire Marshall NFPA 701 and UL214 fire safety codes. 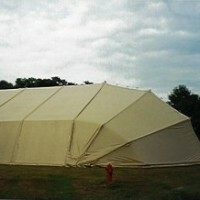 The fabric structures provided by Universal Fabric Structures, Inc. were easily configured and provided a significant amount of flexibility during the construction process. They were very durable and require low maintenance holding up well in the winds and sand.